video of the day: Legends are Forever. I know I post a lot of Group B stuff…..but honestly it NEVER gets old…..i think as time goes by, that era of Group B rally will be looked back upon even more fondly than it already is—–as an era of classic rally cars which were overpowered and supercool. 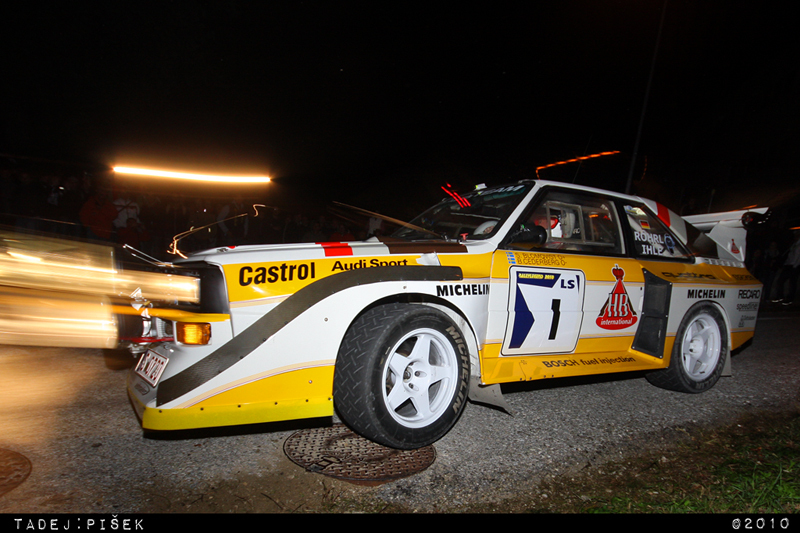 This video, in addition to Group B cars, also shows other rally cars which post-dated Group B rally. This video by Tadej P is filmed beautifully in San Marino. Yes there is some music in there, however it isn’t too intrusive and serves more as background. It’s nice to see some Group B cars in action—-in a video which doesn’t look like it was ripped using a 25 year-old VHS cassette! Ripping is the process of copying audio or video content to a hard disk, typically from removable media. The word is used to refer to all forms of media. Despite the name, neither the media nor the data is damaged after extraction.